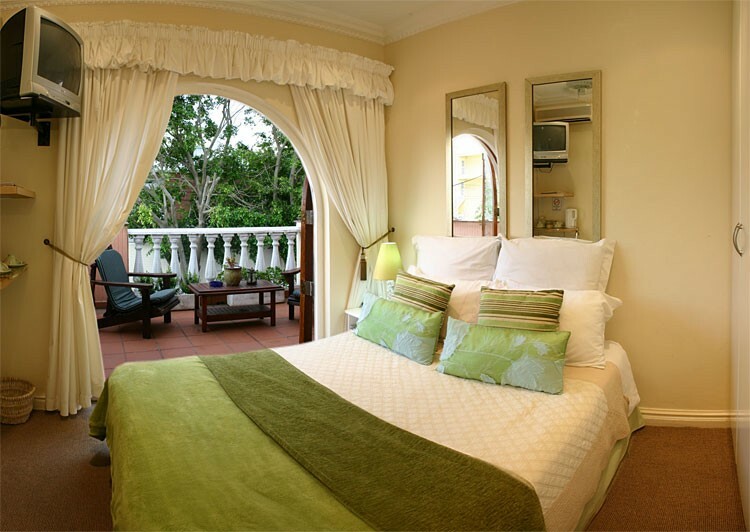 Near the heart of Umhlanga village, this new B&B offers the comforts of a home in a sophisticated manner. 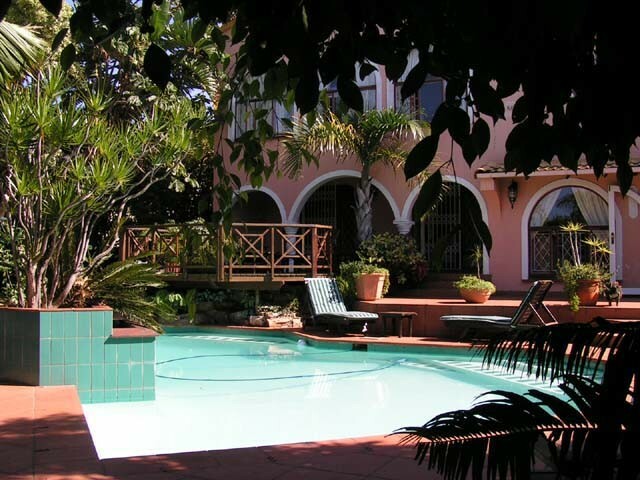 The contemporary feel of La Loggia on Portland B&B instills a peaceful yet modern atmosphere. 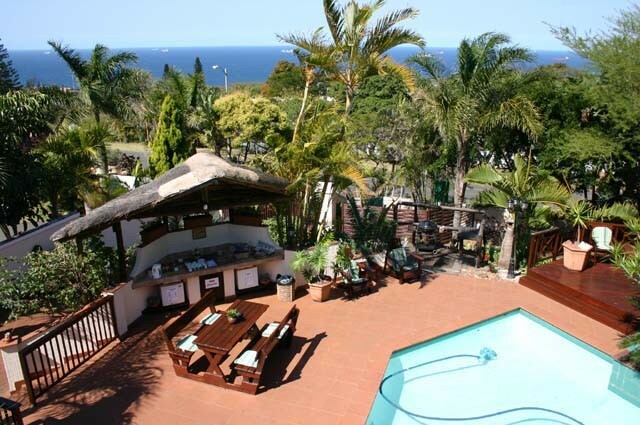 The B&B is 5 minutes' walking distance to the local beaches, and a 3-5 minute drive to Gateway Shopping Centre. Breakfast is served daily in the spotless dining room, English or Continental, and other meals can be arranged. Complimentary tea and coffee facilities are on offer. The spacious lounge, complete with flat screen T.V (Mnet and Satellite) opens up onto the scenic terrace. The BBQ facilities are open to use as well as the large swimming pool. Swimming towels are provided. The entire B&B is air-conditioned with access to wireless internet. A communal kitchen is available for use if needed. Laundry services. Taxi services. Information available form desk in foyer. Safe and secure parking in the property, as well as subtle electrical fencing to secure the safety of guests. We offer you the warm atmosphere of Home with the style, class and service of a Hotel. 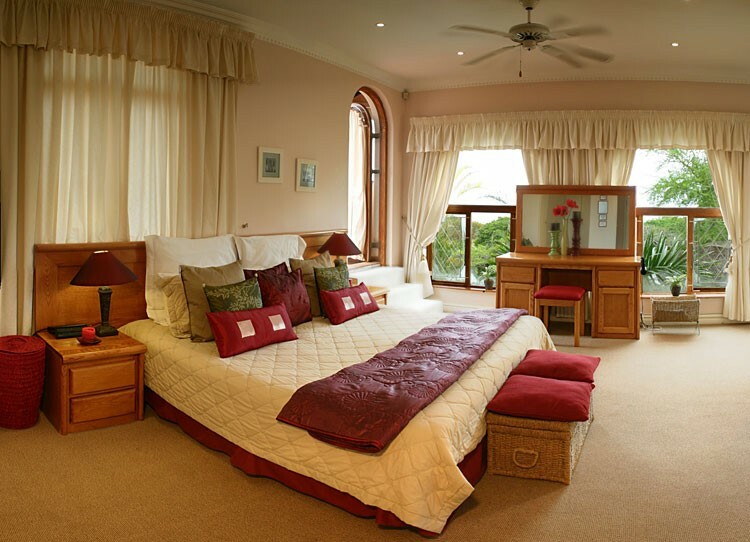 We are a top-class bed and breakfast, and offer one of a kind service and customer satisfaction. 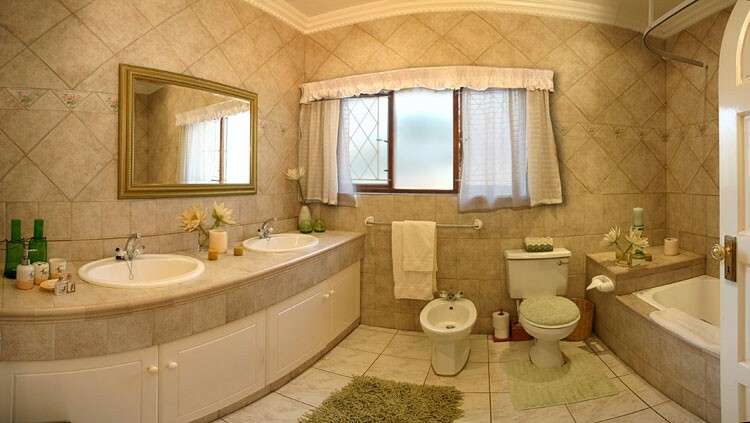 Our rooms are clean, neat and tastefully decorated, not to mention comfortable and luxurious. Our service is also quick, efficient and friendly. Each room receives complimentary champagne. Beautiful ocean view from balcony At night by the swimming pool Swimming pool Patio surrounded by garden Our high walled electric fenced, electronic gated property ensures the best safety for your vehicle. Our parking parking bays are off-road and secure. We offer the use of our sparkling blue pool to all guests, swimming towels are provided as well as inflatable pool equipment. We offer a bar in our pool area, which contains a wide variety of alcohol, from spirits to Beers as well a vast selection of the finest wines and pre-mixed alcoholic beverages. We also offer a soft drink fridge for our drink mixers or for a sunny day by the poolside. It contains multiple soft drinks and Pure waters. We have a barbecue area near our pool in our tropical garden, we also offer all the equipment required for a traditional South African \Braai". Use of Personal Computer and Printer, Fax machine, Internet and Telephone. * Complimentary tea and coffee corner all day next to pool. * Hiring out of beach equipment such as Cooler boxes, umbrellas, beach towels, goggles, bat, balls, spades for children, sunshades and peaks. * Discounting restaurants in area. We can arrange the following activities right in our area!